Please note that these rankings include the Charles Owen Finals. The RaceTech Leading Rider/Pony combination on the Charles Owen Series DOES NOT include points gained in either the Conditions’ Final or the Finals. 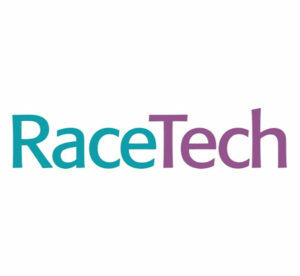 The Riders’ Points in both the Point-to-Point Series and the Charles Owen Racecourse Series are sponsored by RaceTech. The Charles Owen Racecourse Series Leading pony/rider combination is also sponsored by RaceTech.